From Colombia, one of the most interesting kids around, is 17 y.o. Dany F, who has been working lately on deep cumbia, and mixing club techno with some champeta loops. The release covers from moombahcore to deep house/cumbia and an amazing cover from Manu Chau!!! So when K.E.N. dropped Perreo Digital, Dany F, started doing much more champeta based tracks. Caballo jumped in with his infamous basslines and FX giving the base rhythms a more club oriented horizon. 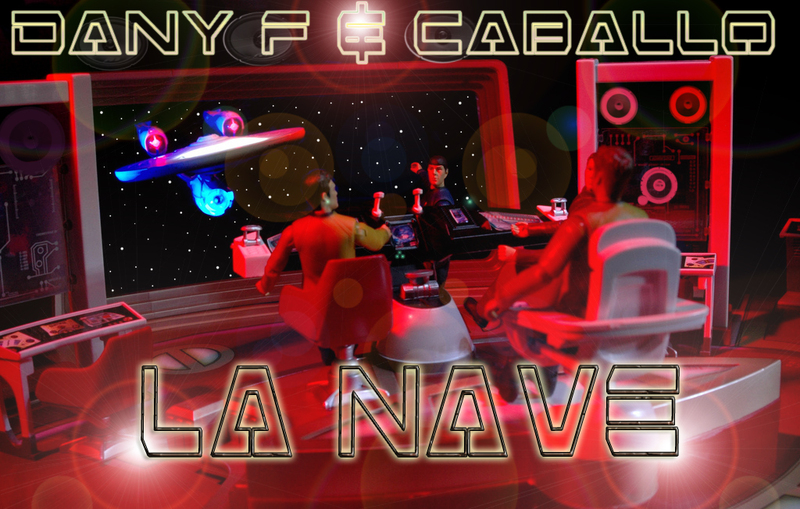 Dany F, Dj Linterna n Teswino and Caballo join forces to push latino music in a new direction. Next WHOLE DISCOGRAPHY from THE REBEL RECORDS 2011 FREE!